Government has been urged to close all Harare schools to safeguard pupils’ lives and contain the cholera outbreak. 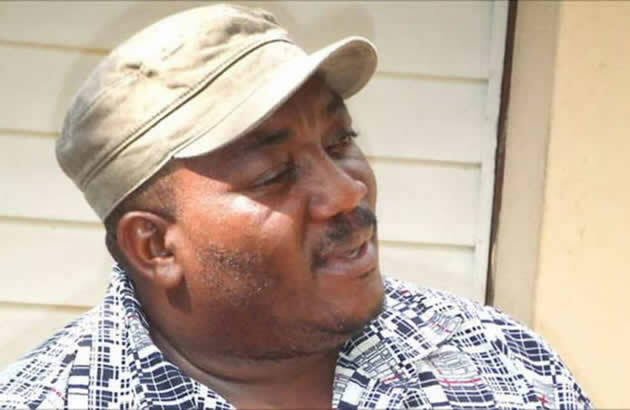 Progressive Teachers Union of Zimbabwe, speaking through their secretary general Raymond Majongwe, described the situation in the capital as a time bomb and urged government to act now. “We have a real tragedy on our hands,” said Majongwe after a tour of schools in Glen View where the outbreak emerged. “The Ministry (of Primary and Secondary Education) must be more proactive. While we haven’t lost any child, we cannot leave things like this to chance. “I saw very young children who are obviously in school being treated at the clinics in Glen View, vomiting, passing stool and exhibiting many symptoms that are akin to cholera symptoms. “Let schools be closed for now!” he said. Majongwe said the idea of having only one school closed or earmarking only Glen View schools for closure can backfire. “Only one schools has been closed – Glen View 5 Primary School – and there are even proposals to reopen the school on Friday but this can explode in our face. “We are dealing with life here. Safety first! All schools in Harare must close! “Schools in the CBD in Harare have children coming from Glen View with their cooked food prepared with contaminated water. “A stitch in time saves nine. We need to prevent this outbreak from spreading instead of playing smart politics. “Government must intervene now. With education we can miss a couple of weeks and come back and recover with extra lessons but that cannot be done with lives lost. “They should also stop playing sport in schools as anything involving gathering and contact is a huge risk,” said Majongwe.